Last time BlackBerry have lot of changes and fluctuations these last days, especially after what has been declared by the 28th of September of decisions and most important stop producing phones within the organization and to give this power through partnerships and other institutions first of Indonesia's leading institution in this area and it is a government project basically. 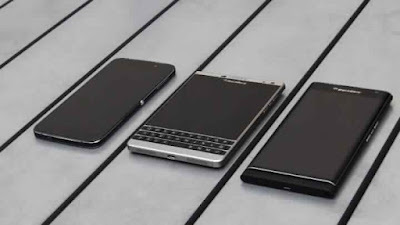 He said "a lot of interested system BlackBerry 10 and we are ready to work with companies and the development of this system for their phones, we are interested in BlackBerry 10 and we continue to develop 10.3.3 in the last stages of the licenses." -My Opinion this is a very important step for I was too late and I have noted to open the BlackBerry system 10 other companies since 2013 to increase the number of phones working in this system and thus bring a lot of developers and thus major companies forced to provide their applications on this platform, The only way to compete with Android and Apple. 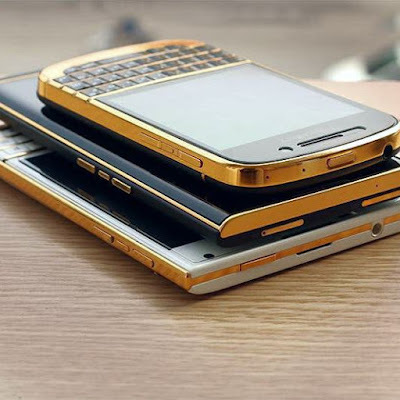 -It's possible to see the return of BlackBerry from afar?